Phu Binh Camp (Trại Giam Phú Bình) is located in Con Dao town, Con Dao district, Ba Ria-Vung Tau, Vietnam. 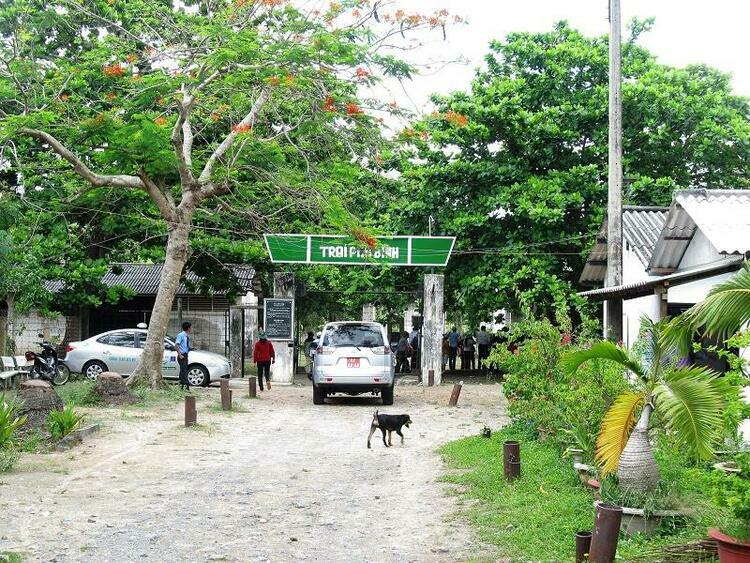 The prison was constructed in 1971 by the Americans and called Camp 7 or the infamous American-style tiger cages. It had 384 chambers and split into eight zones from A to H. It was renamed into Phu Binh Camp after Paris Peace Accords. The camp gradually becomes a unique tourist attraction in Con Dao which allures a large number of both international and domestic tourists. Phu Binh Camp is considered as one of the must-see tourist places in Con Dao. 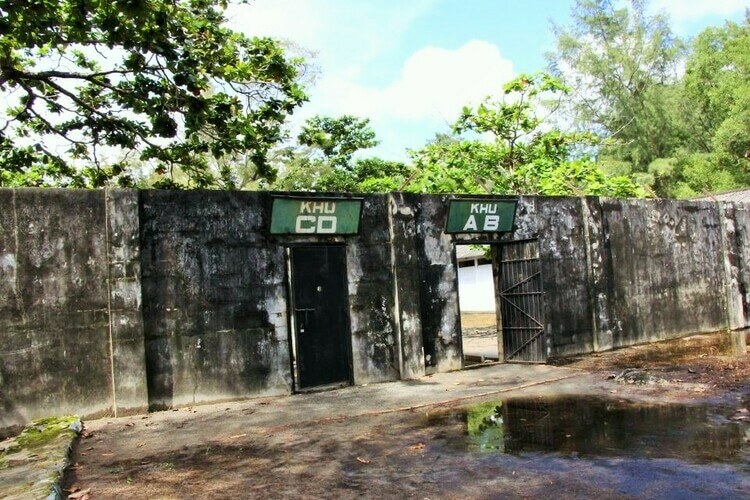 Discovering Phu Binh camp is one of the most memorable things to do in Con Dao. The camp is one of the places keeping communist soldiers. There are hundreds of prisoners chained, shackled at the peak times in each prisoning zone. The guards used various torture forms from physical to the spirit to revolutionary war soldiers. Today, each of prison cell, prison wall each of rock or tree in the camp is monuments which witness the barbarian crimes of imperialism, colonialism, and their lackeys. Phu Binh Camp is a normal prison and becomes an eyewitness for independence as well. Visitors should set foot on the Con Dao Islands to have a chance to ascertain about Vietnam’s fighting spirit and the war crimes that imperialism and colonialism have inflicted on this country. The Camp deserves an indispensable tourist site in Con Dao tours. Tourists once setting foot on Con Dao will get unforgettable experiences. Thus, Phu Binh Camp displays its remarkable contributions in enhancing Con Dao tourism closer to both domestic and international visitors. Phu Binh Camp becomes one of the most impressive attractions in Con Dao. The journey of exploring the Con Dao Islands thus cannot ignore Phu Binh Camp. Hope you have an unforgettable trip to Phu Binh Camp. If you have any questions, let’s leave in the comment box below. We will reply as soon as possible. Let’s visit out Vina homepage to know more about Vietnam travel.